Welcome to the website of the Hydro-Carbon Group. 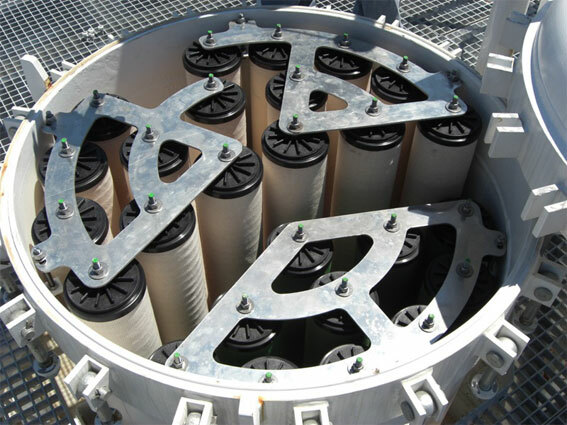 For over 15 years Hydro-Carbon is active in the field of filtration and separation solutions to improve fuels, wastewater quality and for process upgrading. 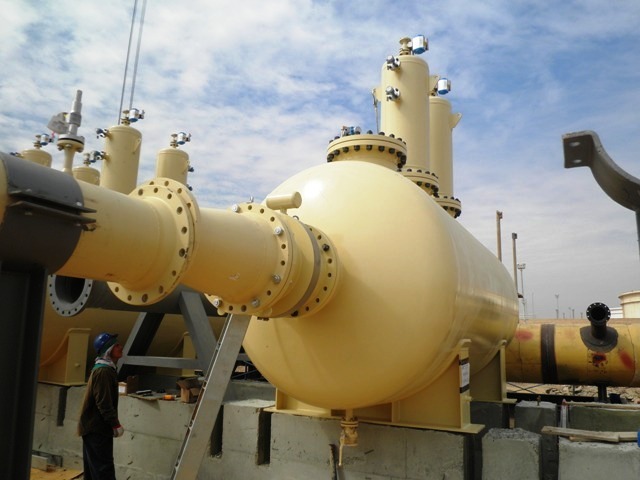 With our team of skilled engineers we design custom-made filtration and separation solutions for the downstream refining and petrochemical industry, power plants, transportation sector and for your specific application. 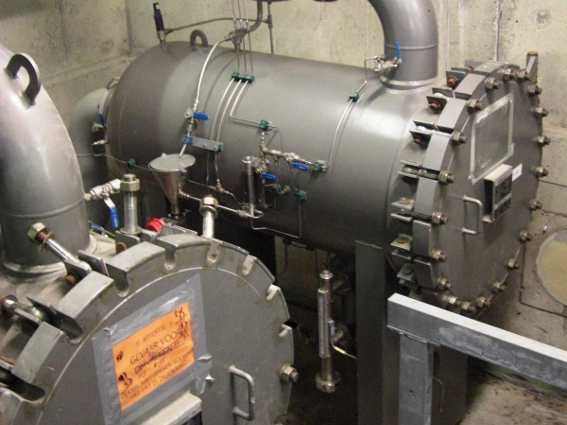 Pressure vessels and complete skid based systems are built according design codes as for instance the ASME code and AD-2000 with PED certification and of course to your specific requirements and specifications. Improving fuel quality by filtering and coalescing techniques? 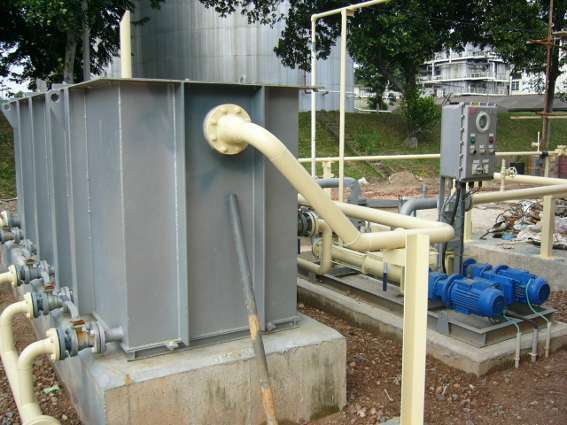 Removal of free oil from process, rain or cooling water? 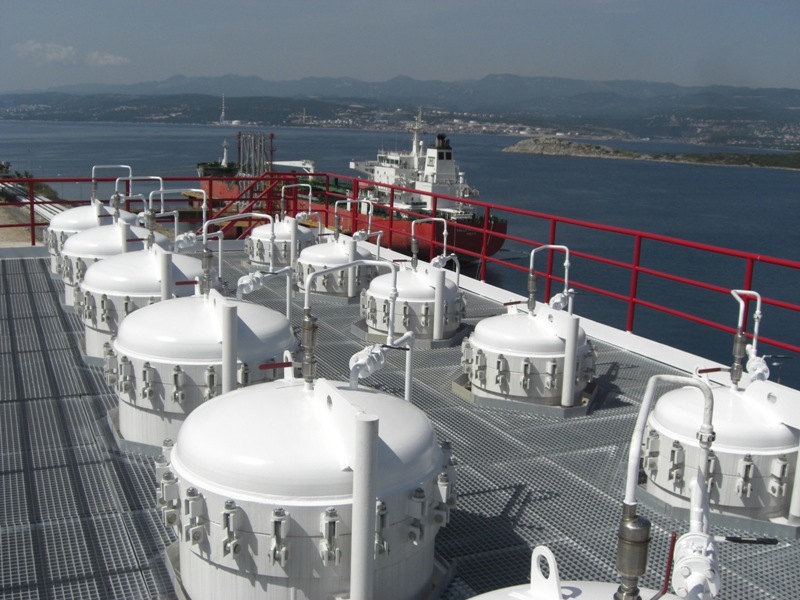 Remove water from your hydrocarbon storage tank? Bacterial growth, algae, fungus and solids in diesel fuels? 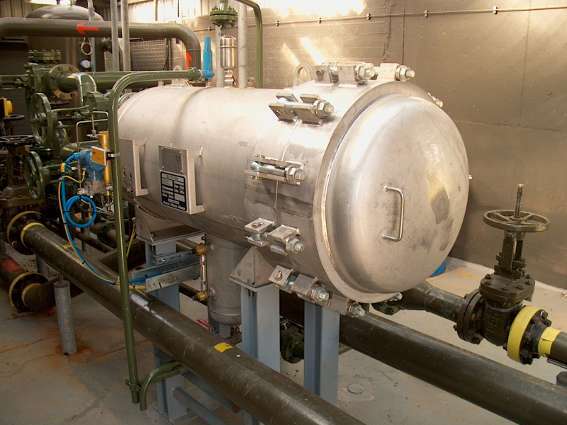 Large solids load in liquids and want to remove this continuously? Searching that specific hydrocarbon filter or coalescer cartridge? Remove air or gas with a degasser or droplets with demister device? Need to measure the oil content in water with a monitor? 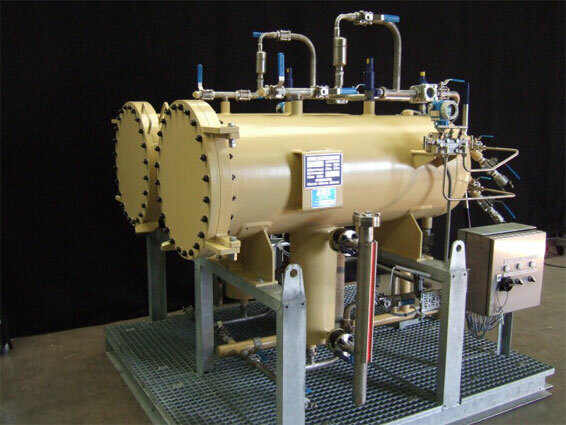 Require a coalescing corrugated plate pack oil separator? 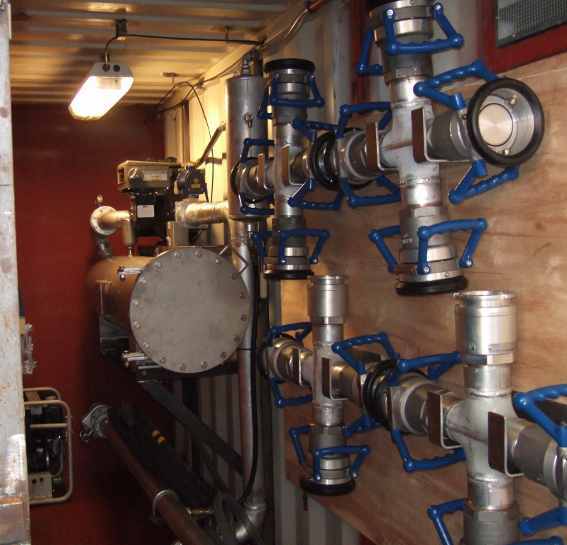 Remove condensate and pipe scale from natural gas? We welcome your question related to our specific expertise. or call us 24/7 on +31 527 690811. In the menu you will find specific information and facet on the several processes, techniques and equipment we produce for customers worldwide.